Washington Area Women’s Foundation works to build opportunities with and for young women and girls of color in our region. 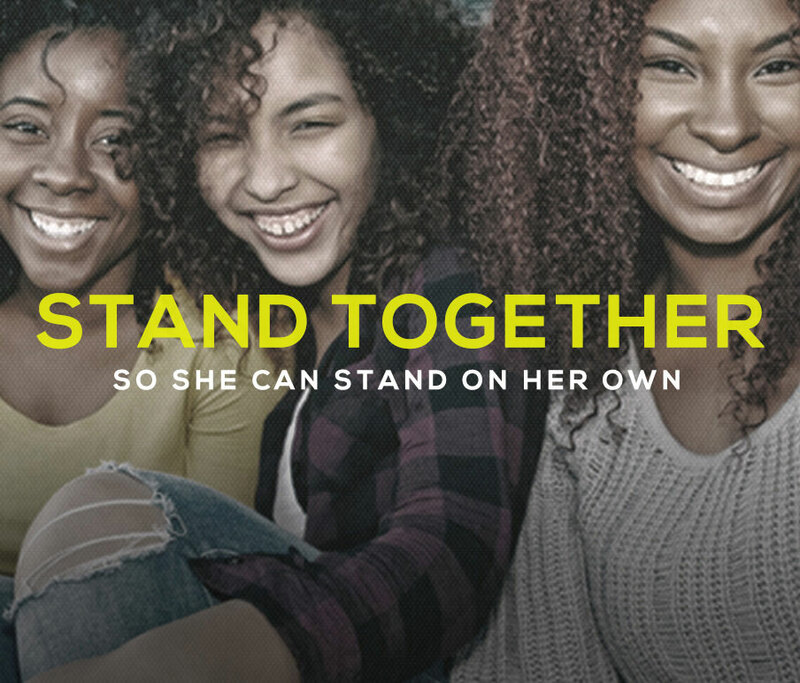 Learn about the Young Women's Initiative and find out how to get involved. The Women's Foundation uniquely advances philanthropy and invests in economic security.